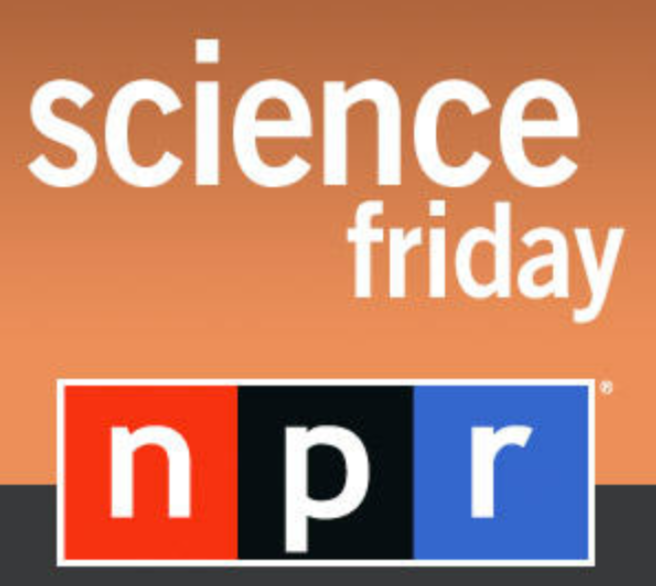 Home » Archive by Category "ISO Fellows’ Research"
On 4/20/2018, NPR’s celebrated science program, Science Friday, featured Dr. Cynthia Beall, ISO Fellow and professor of Anthropology, speaking about human genetic adaptation to high-altitude environments. The segment, “Diving Deep to Appreciate the Spleen,” explores human genetic adaptation to low-oxygen environments, beginning with the “Sea Nomads,” the Bajau people of southeast Asia who subsist completely off of the ocean, diving upto 65 feet, multiple times, for eight hours a day. 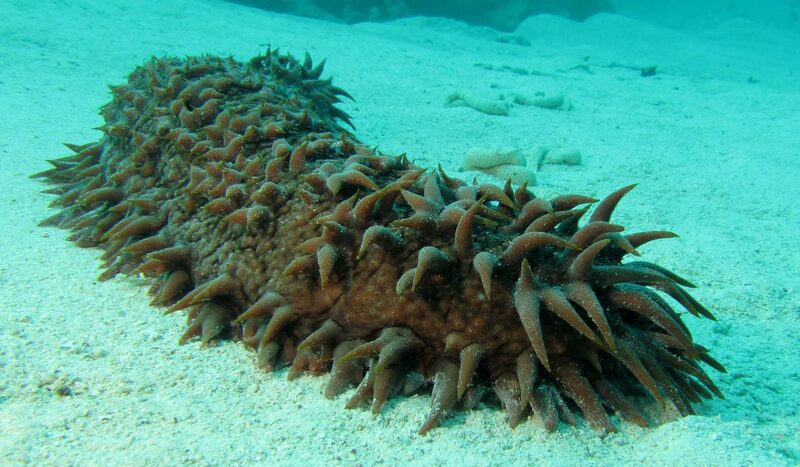 Their large spleens store oxygenated blood for extended release during these prolonged dives. Dr. Beall’s work identifies another (different) human genetic trait that eases breathing in low-oxygen environments carried by Tibetans. Biomimicry, the practice of looking to Nature for design and engineering inspiration, famously delivered things like velcro and wind turbines. The grant authors estimate that these and other biomimetic concepts will account for $1.2 trillion in global economic development, yet the process of lifting ideas from Nature for application in human endeavours is far from straightforward- it requires the development and education of a diverse, globally-engaged, U.S. science and engineering workforce who can speak across national and academic borders to drive basic innovation and invention – something our ISO Fellow and Case colleagues now will have a hand in shaping. There’s been big news from ISO Fellow Isaiah Nengo: In their August Nature publication, he and his team describe a new infant cranium from the African Miocene, shedding light on important aspects ape evolution. The evolutionary history of extant hominoids (humans and apes) remains poorly understood, and the African fossil record tells us little to nothing about cranial evolution in this time- until now. 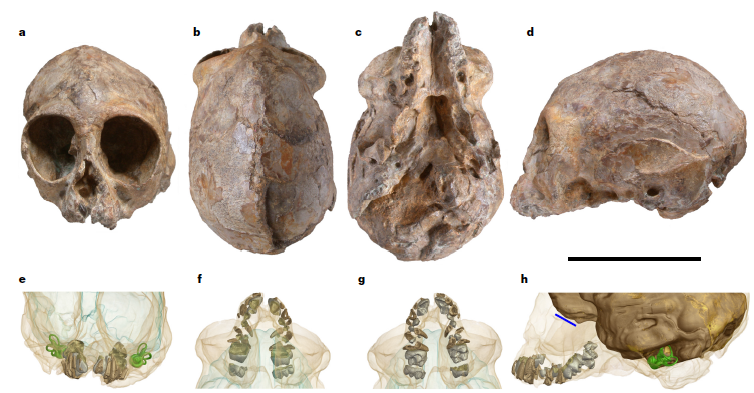 Read as Nengo reports the most complete fossil ape cranium yet described, recovered from the 13million-year-old Middle Miocene site of Napudet, Kenya! 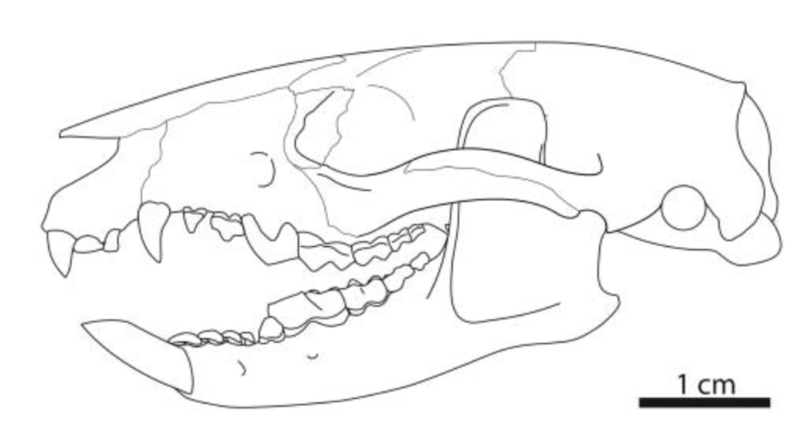 ISO Fellow Dr. Darin Croft and colleagues Russell K. Engelman and Federico Anaya have just published a description of some new South American marsupials from middle-Miocene Bolivia, including two new species of Palaeothentes, P. serratus and P. relictus, hailing from approximately 13 million years ago. Engaging in what amounts to a bit of paleo-dentistry, Croft and his colleagues analyze fossil tooth shape and construction in their quest for information regarding the animals’ eating habits, lifestyle, and genetic evolution, and, ultimately, extinction. ISO fellow Dr. Nita Sahai is asking tough Origins questions, and has been rallying people from across disciplinary boundaries to answer them. “Where do we come from?” opens her ISO:Origins Science Scholars talk, “The Origins of Life: From Geochemistry to Biochemistry”, “What is our relationship to nature? To the Earth? To the stars? 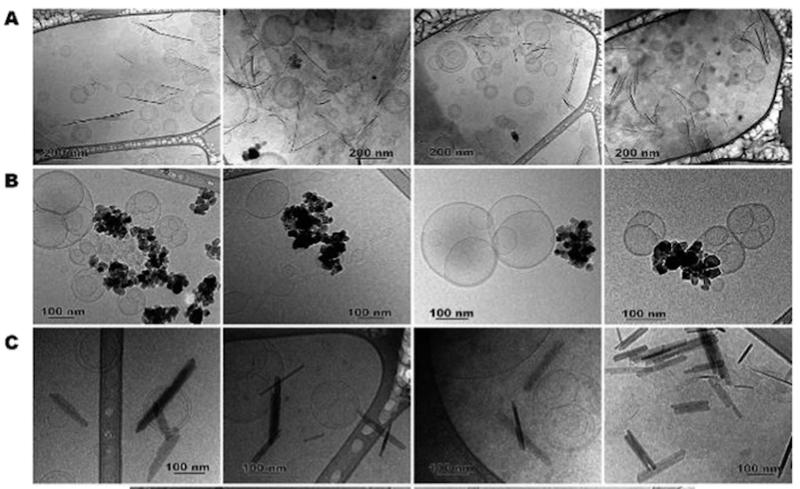 To animals and plants?” For Sahai and her colleagues, the answers are imbedded in the fundamental physical-chemical interactions that got life going, and the answers lead to predicting the origins of cellular life not just on Earth, but on other planets. A vast fraction of study in evolutionary biology has been focused on the evolution and development of outwardly-expressed survival adaptations: spots, horns, bone structures, and more have received much attention. 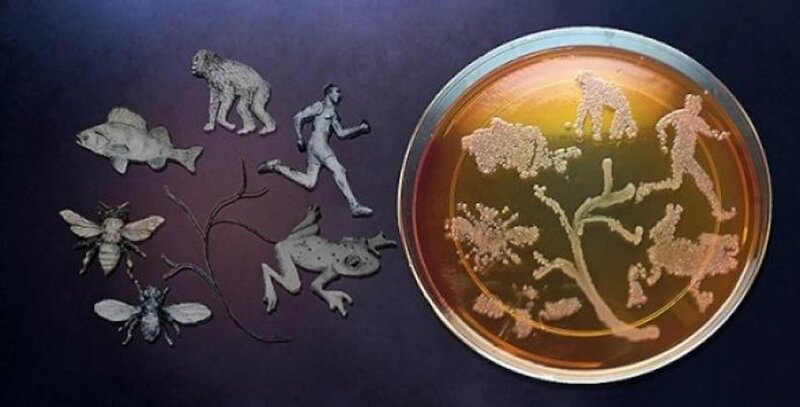 However, ISO fellow Dr. Jameson Voss and his colleagues believe this may be an incomplete picture of evolution of an organism, and are pushing scientists to think beyond the spots and the feathers and include the microbiome in the constellation of factors driving the evolution of life on Earth.